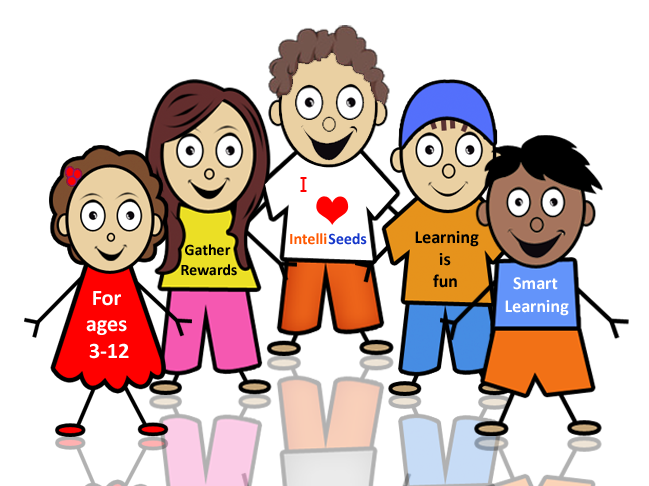 IntelliSeeds is an online practice site for ages 3 to 12. 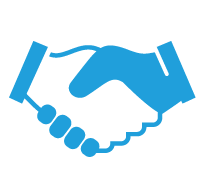 We have over 2500 skills and assessments for Math, Reading Comprehension and Grammar, IQ stimulators, Reasoning and thinking skills (Intelliability) and problem solving assessments for your child's overall development. We beleive in learning by ability and not by age. Content helps with ITBS, Olympiad and other gifted programs and talented tests.